"I specifically study the 200-odd who were held captive by the Turks," she clarifies. "Nearly half were light horsemen taken in Sinai and Palestine." "Others were soldiers, submariners and airmen captured at Gallipoli and in Mesopotamia." Born out of a "very strong interest" in the stories of those held captive by the Japanese during the Second World War, Kate believes her research into the Australian prisoners of the Turks highlights the importance of learning how people cope with less-than-ideal circumstances. The energetic scholar has spent years gathering and analysing the POWs' personal tales, ambitiously looking to recount their experiences from the battlefield to back home. "I've collated responses from family members, governments, military authorities and charity organisations too," she shares. "I wanted to figure out how all involved, but particularly the POWs, felt about their imprisonment and whether they suffered any ongoing physical or psychological issues as a result." "So far, what I've discovered goes against much of what we tend to think about the Australian First World War experience." "They were not your stereotypical Anzacs." Kate first started examining this hidden history during her PhD candidature. Undertaken in 2010 at the University of Queensland, the four-year study sought to shed light on a topic most knew "very little" about. "I managed to track down the names of all the Australians who had been taken prisoner by the Turks, as well as multiple accounts of how they had fared in such a foreign environment," she reveals. "From there, I was able to trace many of their family histories and repatriation histories." "I also read newspapers from the time to see what was being said about them and how their captivity was reported to Australians at home." In discovering the methods by which those affected by captivity coped with the experience, Kate went on to correct a "common perception" about wartime captivity. "It wasn't a passive experience by any means," she comments. "People actively responded to the many challenges captivity in Turkey presented." "Families of the POWs worked to overcome the lack of communication with their loved ones in the various prison camps throughout the Ottoman Empire, for example." "Letters from the POW camps took a long time to reach home, if at all, and they were often subject to censorship, so they weren't necessarily true reflections of how prisoners were going." "The families of the prisoners formed a strong community network, relying on the Australian Red Cross Society and on other POW families, friends and each other for information and emotional support." 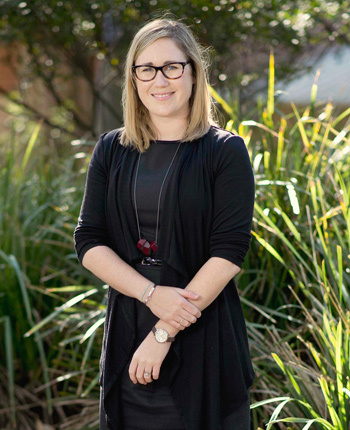 Kate continued investigating the First World War after receiving her PhD in 2014, employed as an historian at the Australian War Memorial in Canberra before joining the University of Newcastle in 2015. "It's been an interesting journey," she states. "I'm really enjoying teaching and researching at Callaghan." 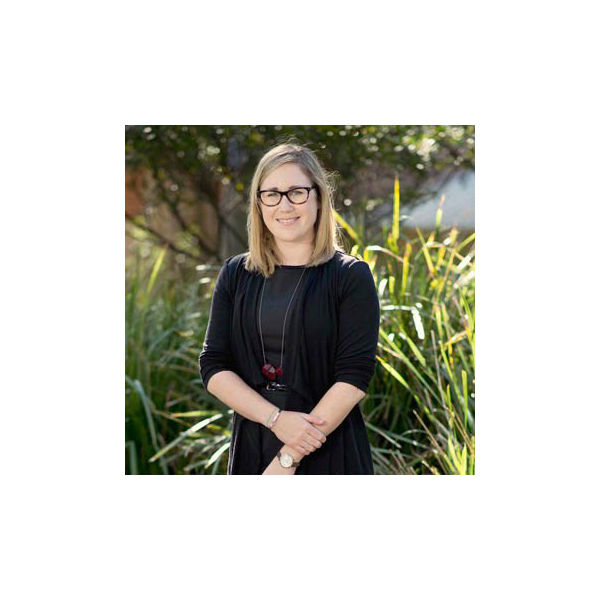 Recently awarded the prestigious CEW Bean Prize for Military History from the Australian Army History Unit, Kate is simultaneously focused on getting her thesis published as a book. 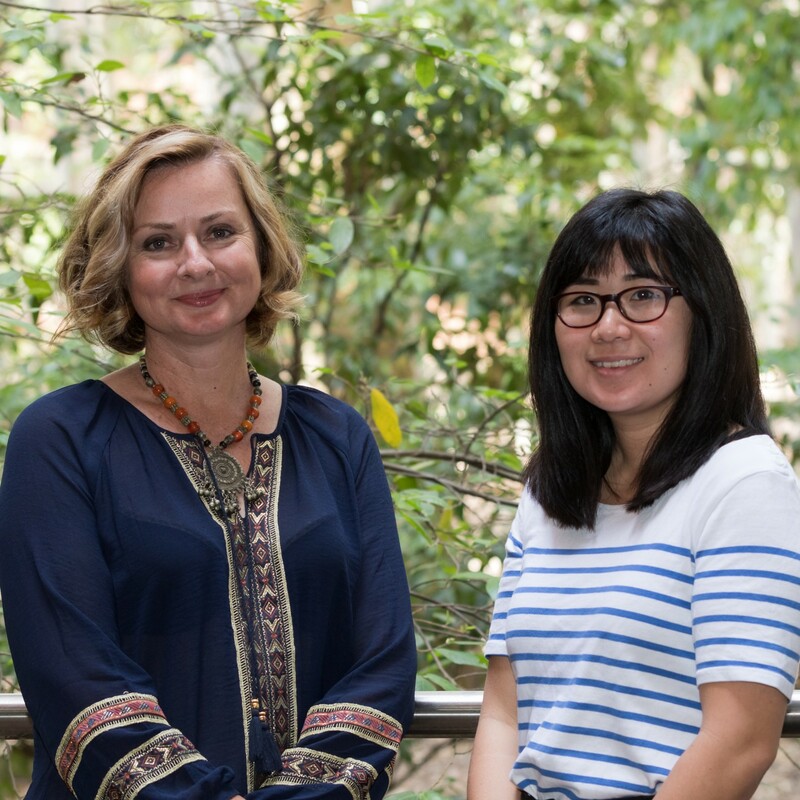 The School of Humanities and Social Science lecturer is also in the process of putting in a publishing proposal for an edited collection that internationalises the Australian experience of the First World War. 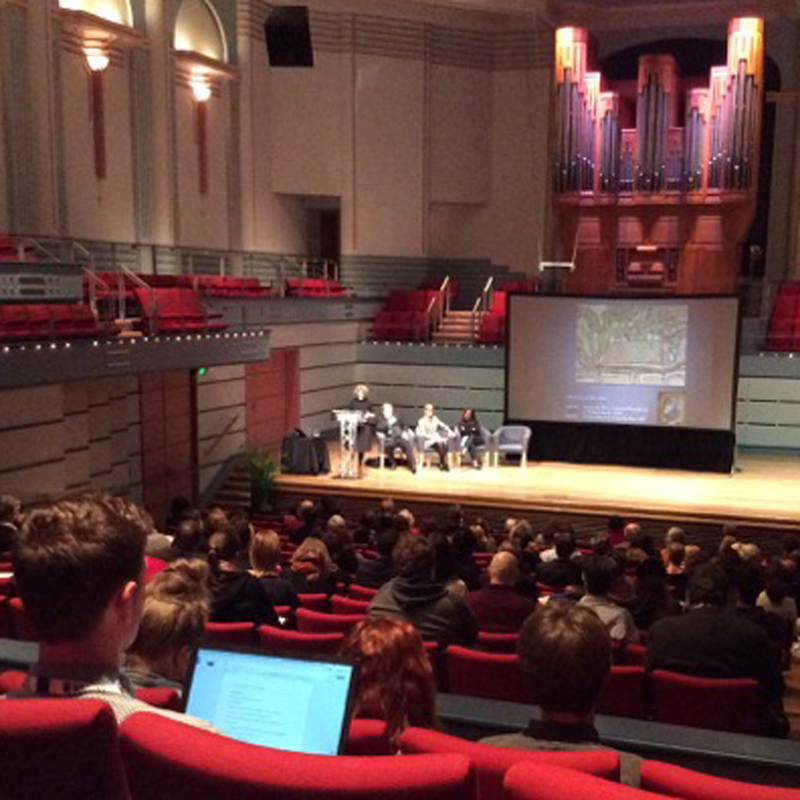 "This idea came out of a conference the University hosted in March," she reveals. "Dr James Bennett and I are hoping to put the Australian experience of the First World War into a global context." "My chapter will be about the Turkish POW camps and the cultural melting pots that they appear to have been." "Our soldiers lived alongside prisoners from other countries, such as Britain, France and Russia." "They were some of the first Australians to live in such a multinational environment, and their responses to these cultural encounters are very interesting." In another offshoot of her PhD, Kate is planning to explore the difficulties associated with reintegrating into normal life after conflict. A project for 2016, the scheduled endeavour will see the Centre for History and Violence affiliate evaluate how individuals have coped and continued to cope with the muddied transition from soldier to civilian. "I want to look at how people who have been taught to be violent or to overcome their natural tendencies not to be violent, are able to switch that part of themselves off once the war is over," she explains. "Maybe some aren't able to." Exploring this niche from an exclusively Australian perspective, Kate will be considering the role and capabilities of military authorities as well. "I want to know how they helped prepare the servicemen for life after war," she asserts. "I'm anticipating to find a fair bit of material in official army documents, newspapers and police reports, particularly about those who have come back and had issues with domestic violence, drug and alcohol abuse, self-harm and other risky behaviours." Dr Kate Ariotti is a Lecturer at the University of Newcastle and a historian of war and Australian society. Prior to joining the University of Newcastle in 2015, she worked as a Historian in the Military History Section at the Australian War Memorial. Kate has long-standing research interests in wartime captivity experiences and the social and cultural impact of war, particularly relating to gender and the work of women, grief and mourning, and memory and commemoration. She has written multiple journal articles and book chapters, and in 2017 co-edited with Dr James Bennett Australians and the First World War: Local-Global Connections and Contexts (Palgrave). She published Captive Anzacs: Australian POWs of the Ottomans during the First World War—a book based on her C.E.W. Bean Prize-winning PhD thesis—with Cambridge University Press in 2018. 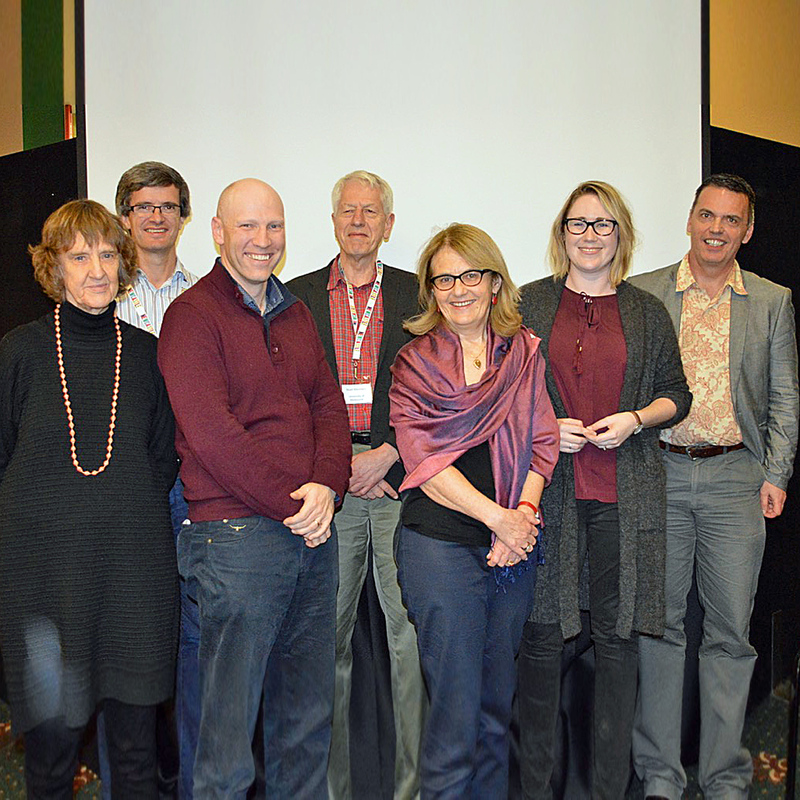 Kate has been the recipient of internal and external funding for both research and teaching projects, including a 2016 Traveling Fellowship from the Australian Academy of the Humanities. © 2016 International Australian Studies Association.Nearly 200 Australians were captured and held as prisoners of war (POWs) by Ottoman Turkish forces during the First World War. They have largely been overlooked in Australian history and memory of the conflict with the result that little is known of their time in captivity or of its wider ramifications. In examining the emotional impact of their capture and imprisonment, this article offers intimate insights into how these Australian POWs felt about their captivity, from the moment of surrender until long after the war had ended. The humiliation of capture and confinement at the hands of a culturally, religiously and linguistically different enemy and the restrictions imposed by wartime imprisonment exacerbated the prisoners¿ private feelings of shame and failure, feelings that were publicly reinforced in the aftermath of the war as the two dominant narratives of the conflict-the heroic Anzac fighter and the Turks as the honourable enemy-excluded or, at best, marginalised their experiences. Such analysis tells us much about the psychological dimension of wartime captivity, and adds to our understanding of the legacy of this POW experience. 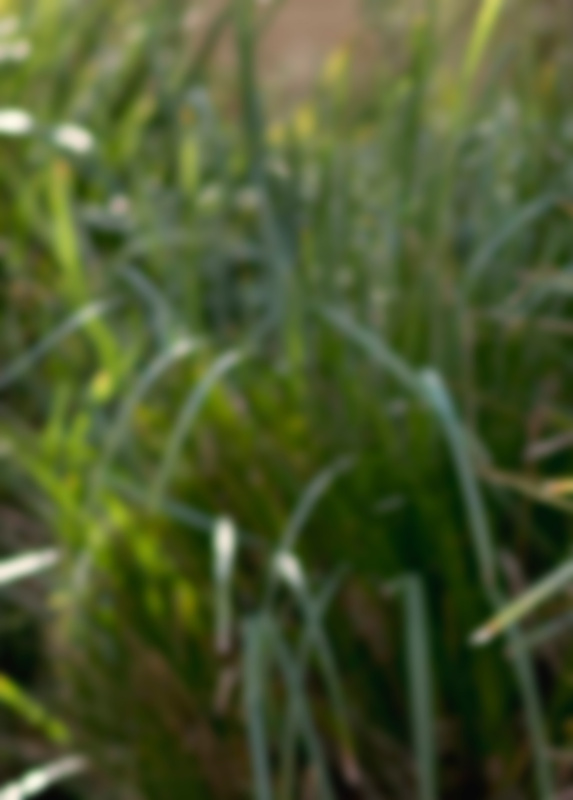 © 2014 © 2014 Taylor & Francis. Nearly 200 Australians were taken prisoner by the Turks during World War I, some 76 of them during the Gallipoli campaign and the remainder over the succeeding three years during the ongoing campaigns against the Ottoman Empire. Approximately a quarter of them died in captivity. In contrast to the experiences of Australians taken prisoner by the Japanese during the Pacific War, Australian history and collective memory, and Australian commemorative activities, have almost totally overlooked the Australian prisoners of the Turks. This article redresses the balance somewhat by looking at an important aspect of the prisoners lives; the games they played while in captivity. The article suggests that sports and games were an important part of their methods for coping with the captivity experience, although there were some significant differences in the role sport played for captives of the Turks as compared to the role it played for those taken prisoner by the Japanese in the next World War. The First World War and the Gallipoli campaign play a fundamental role in the national memory of Australia. In the Middle East, the war’s memory endures in its present conflicts – the legacy of unresolved violence from a hundred years ago. The stigmatisation, genocide and human trafficking that were widespread during the First World War have recently been re-staged in Northern Iraq and Syria. Long Shadows: The Great War, Australia and the Middle East brings together the past with the present to highlight lesser-known experiences of the war in the Middle East that continue to cast long shadows. With texts, clips and evocative photographs, the exhibition leads the visitor from Australia to Gallipoli, Asia Minor and Northern Syria, from 1915 to 2018. Member of the Centre for 21st Century Humanities, historian Dr Kate Ariotti will release a new book to coincide with Anzac Day. UON historians have published a new book that explores race, gender, culture, politics and Australian society during the First World War.